When you bring a student group to Richmond, Virginia, they won’t simply walk through a cold museum. From early colonial life to modern science, Richmond offers a wide variety of history that can’t be found anywhere else in the nation. The historic Richmond, Virginia region offers interactive, immersive experiences that bring history out of the textbook and into real life. Your students can learn first-hand what it was like to be a servant, to vote during the Revolution, to fight and heal soldiers in the Civil War, to live during the Holocaust, to experience modern sciences and much more. 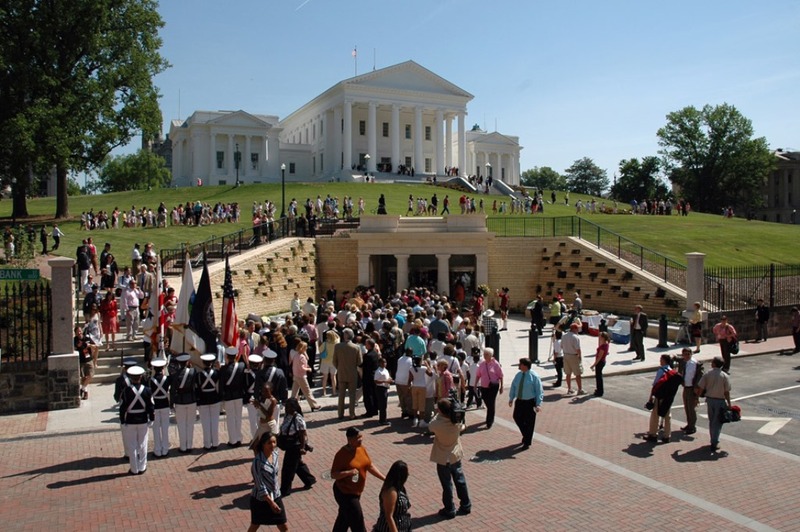 As a bonus, Richmond is near other historical cities, including Williamsburg and Jamestown, so it can easily be a part of any all-inclusive U.S. history-focused student group itinerary. 1500s: What was it like as a servant? Agecroft Hall, originally built in Lancashire, England, is a 15th-century, Tudor-style home that was dismantled and rebuilt on the banks of Virginia’s James River in 1925. Learn what life was like as an indentured servant as your students spend the day signing their indenture contracts and performing assigned duties. 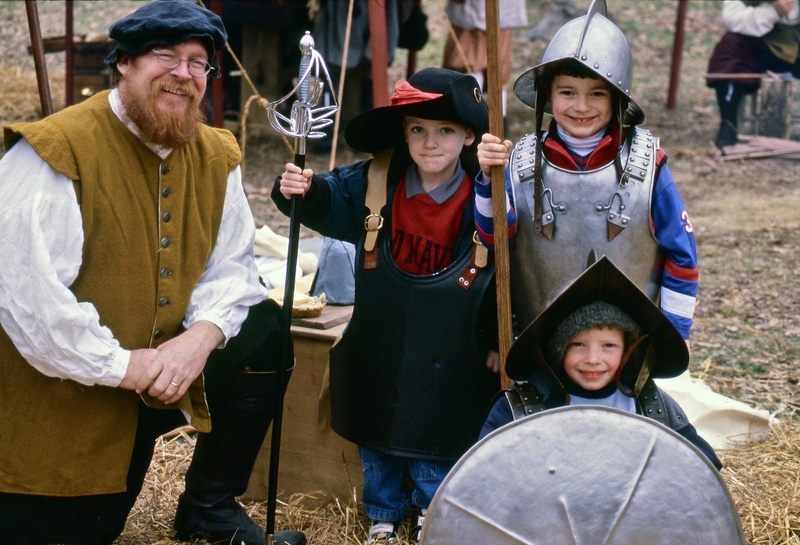 Experience colonial life at the second successful English settlement in the New World: Henricus. The 1611 Citie of Henricus awaits at Henricus Historical Park. While visiting Henricus, home to Pocahontas and her husband John Rolfe, your students can role play as indentured servants in the Colony of Virginia performing military drills, tending to the crops and animals and bartering for goods with American Indians. In Falling Creek, see the site of the 1619-1622 first iron blast furnace in the New World, foreshadowing the nation’s industrial success in years to come. Unfortunately, wartime events caused the water-powered industry to be lost in history only to re-emerge in the late 20th and early 21st centuries as a signature site. In 1619, enslaved Africans began to arrive in the New World. Your students can trace the first footsteps of those enslaved along the Richmond Slave Trail. Chronicling the history of trade until 1775, the trail is a memorial to those who walked this route. It begins at Manchester Docks, a major port in the down river slave trade, and follows a route through the slave markets of Richmond. The Elegba Folklore Society offers a guided, torch-lit, evening walking tour. When your group experiences 1775, unrest is stirring in the Colonies. 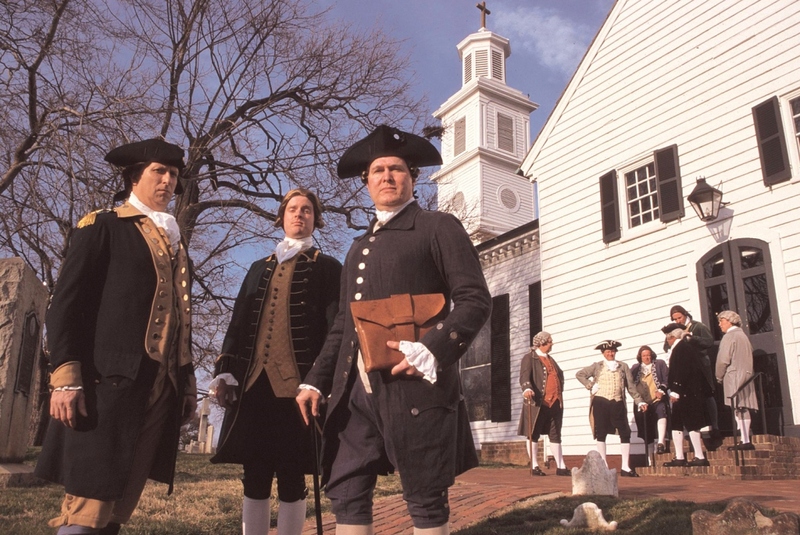 Attend a meeting at the historic St. John’s Church to discuss the tyranny of England. Relive the Second Virginia Convention where Thomas Jefferson, George Washington and more of our nation’s Founding Fathers are gathered. Engage in arguments of oppression and hear Patrick Henry passionately argue for colonists’ rights. Witness his final plea of “give me liberty or give me death!” Then, cast your votes and prepare for a Revolution. The foundation of the U.S. government is formed as America breaks free from England. The Virginia State Capitol, designed by Thomas Jefferson in 1788, is the first building of its kind in America and the second oldest working capitol in the United States. Your student group can learn the history of the legislative process and how a bill becomes a law today. The American Civil War Center tells the Civil War story like never before. Students enjoy studying the causes, courses and legacies from three interwoven perspectives: Union, Confederate and African-American. Chimborazo Medical Museum sits on the site of the Civil War’s famous Chimborazo Hospital, where between 1861 and 1865, more than 75,000 Confederate soldiers received treatment. Discover what treatments were used and compare them to modern-day medical technology. 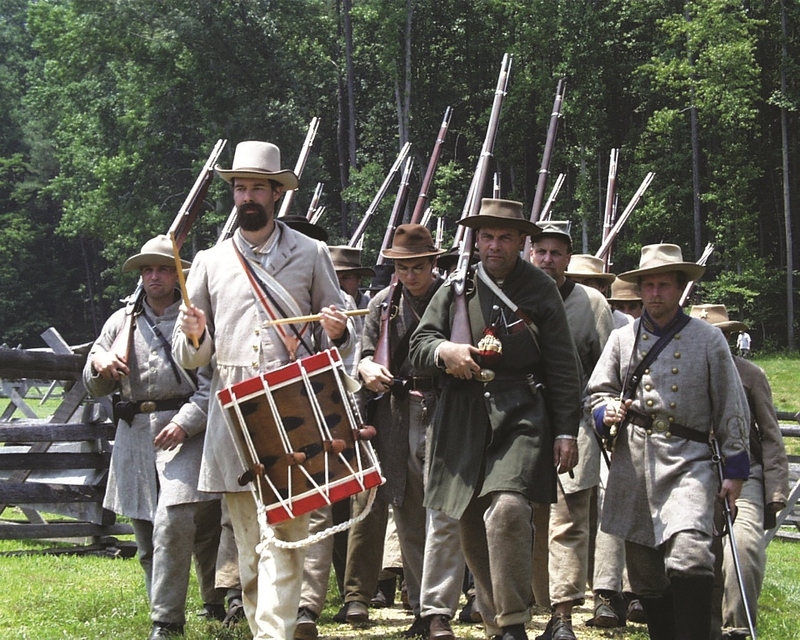 If your group is interested in Civil War reenactments and visitors centers, visit any of Richmond’s historic battle sites, including Gaines’ Mill Battlefield, Beaver Dam Creek Battlefield, Cold Harbor Battlefield, Glendale/Malvern Hill Battlefields, Fort Stevens and Ware Bottom Battlefield. Your group can travel throughout the area via the historic Amtrak Main Street Station. Originally opened in 1901, Main Street Station was closed in 1975 due to a decline in passenger rail service. The historic reopening of Main Street Station in 2003 marked the culmination of years of renovation to this 102-year-old landmark and the return of passenger train service to downtown Richmond. In 1945, World War II has finally ended. At the Virginia Holocaust Museum, learn about the lives of Holocaust survivors through their stories of the Kovno Ghetto and Dachau concentration camp. Hands-on exhibits and a comprehensive research center elicit hope and reflection. Kosher lunches are available. 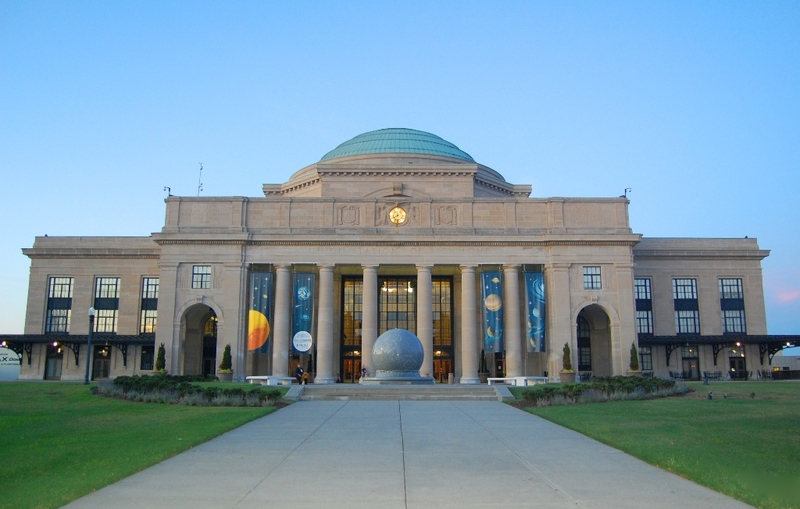 Travel into the new millennium and learn about the evolution of modern science at the Science Museum of Virginia. Participate in hands-on and interactive activities, demonstrations and exhibits, from aerospace and biology to physical science and geology. Watch educational films in the Ethyl IMAX Dome & Planetarium. Set aside some time for modern-day fun with twists and turns at Kings Dominion, featuring one of the largest roller coaster collections on the East Coast. Or, try Treetop Zoofari at Metro Richmond’s Zoo. The tree-to-tree outdoor adventure allows your students to experience nature like never before, high in the forest canopy. The park offers exercise, fun, adventure, challenges and team-building as you travel through varying degrees of thrilling obstacles. The Junior Explorer course is available for younger students or those afraid of heights. 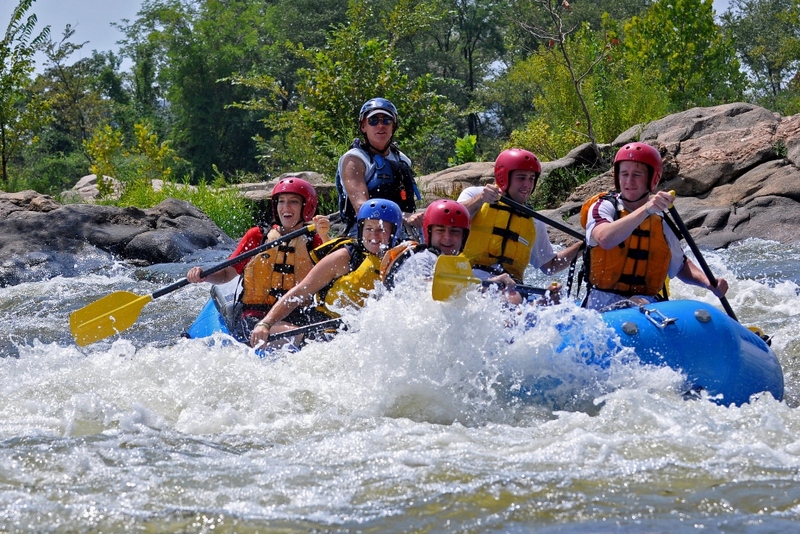 Another popular adventure is rafting on the James River, from leisurely floats to whitewater rides. Now more than ever, students crave hands-on learning; they don’t want to simply listen to a history lecture. Richmond provides an ideal platform for your students to take what they’ve learned in the classroom and experience it in real life. Click on the Instant Info box below to request more information and visit Richmond Region Tourism’s website.